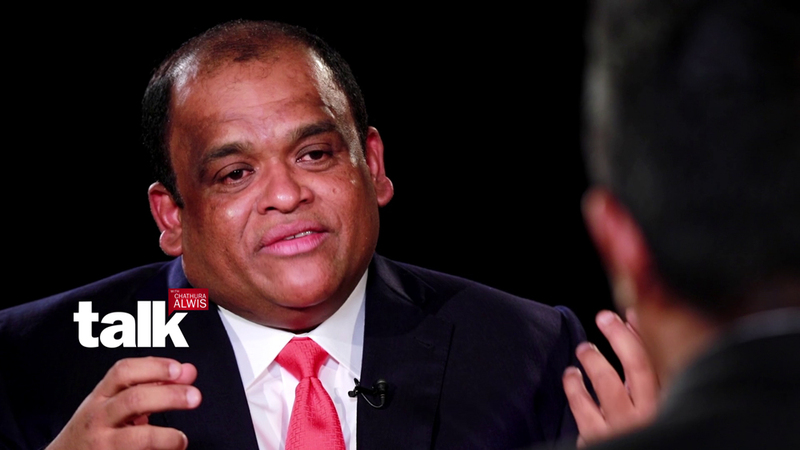 Sri Lanka’s Billionaire Dhammika Perera - the Casino and Finance Mogul who has investments in three Casino Licenses, three Finance Companies, two licensed commercial banks and country’s two largest colonial era conglomerates - Hayleys and Singer recently revealed to Adaderana in a special interview that he is now willing to take up the country’s most influential position in the Government’s ‘Policy Maker’ level if invited – which is the ‘Position’ of Treasury Secretary to the Ministry of Finance. Speaking to Adaderana, he pointed out that being a President of the country at present will give him initially a five year term that will only allow him to work for approximately 10,400 hours in total if he worked for 8 hours per day. He said that it will not give enough time for any politician to change the country within such a short time. Perera said only a policy maker position will be able to make changes to develop the country in 10,400 hours and thus he is willing to take up the ‘Policy Maker’ position than being the President in Sri Lanka. "That's why I prefer policy maker position, than being a politician" he suggested. “The position such as Treasury Secretary is a seat that has the ability to bring in all ministries together to one office. You only have to make and implement a policy that works for the country then. So if one decision is implemented within each hour after careful study, I can at least take 10,400 decisions and implement within a 5 year term, at the end of the day” Dhammika Perera pointed out. “If I get a goal to achieve such a thing, I am keen and willing to accept Treasury Secretary post, and I will not consider it politically, but will take up the position” he stressed. “And I am willing to accept the position of Treasury Secretary, under any government or president or political party” Perera affirmed. "My colour is country, I have no choice for any specific colour or specific political parties. At any time, I'm ready for the country” he said speaking to Adaderana during the special interview. 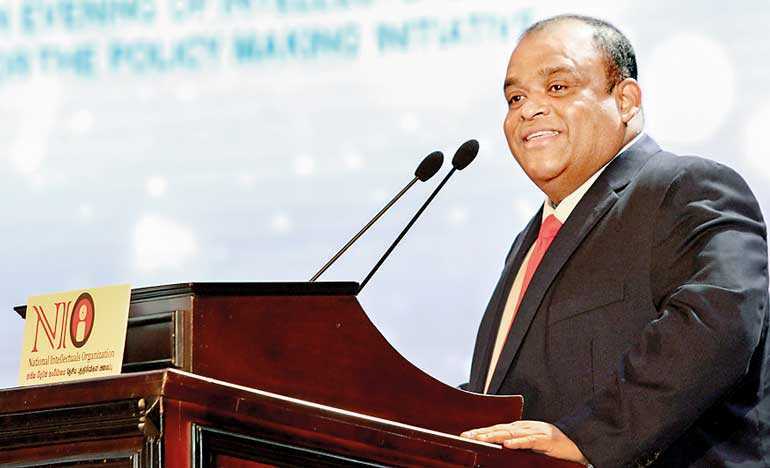 During 2005-2014 government era under the Patronage of former President Mahinda Rajapaksa Billionaire Dhammika Perera has already served as the Chairman of the Board of Investment (BOI) of Sri Lanka and Secretary to the Ministry of Transport. Meanwhile according to reports, very recently Sri Lanka’s President Maithripala Sirisena has informed the Secretaries to the Ministries that it is a must to act according to the circulars issued by the Secretary to the President when appointing Chairpersons and members to Boards of Directors of State Owned Enterprises (SOEs) including the statutory boards and public corporations. Accordingly the circular numbered PS/PCMD/19/2018 signed by the Secretary to the President has been issued on December 31, 2018. Furthermore, the President Maithripala Sirisena has taken steps to appoint a Committee to submit recommendations after inquiring the qualifications of the individuals to be appointed as Chairpersons or members to Director Boards of State enterprises. He looks good leader.Let's make Dhammika perera as president for a term...Atleast he won't rob the country.. If UNP Can field Someone Like Dammika for Presidency with more young educated candidates for ministerial positions it will be very good.